Purchasing this item will earn you 98 reward points (Reward Points Rs. 9.80) ! Purchasing this item will earn you 98 Rewards points (Rs. 9.80) ! 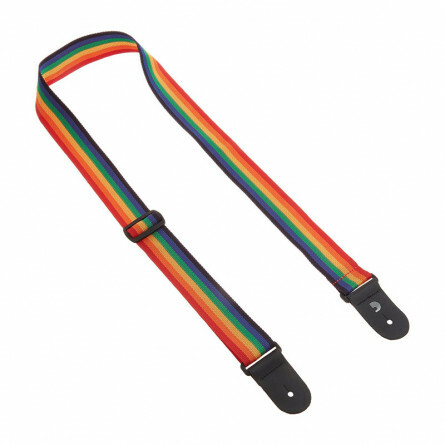 The Planet Waves Rainbow polypropylene guitar strap is made from extra heavy-duty polypropylene webbing, designed to last much longer than ordinary polypropylene straps.